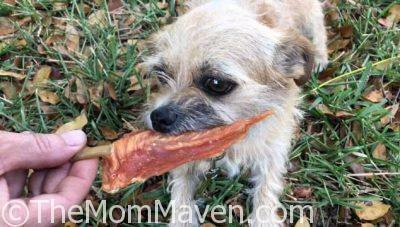 Pet ‘n Shape Chik’n skewers dog treats are made from 100% natural chicken fillets on natural rawhide skewers. Dogs love them! 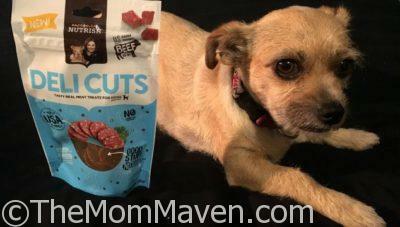 Mushu enjoys her Rachel Ray Nutrish DeliCuts Pepperoni Treats from Chewy.com. They are made with US farm raised beef and contain no wheat or corn. 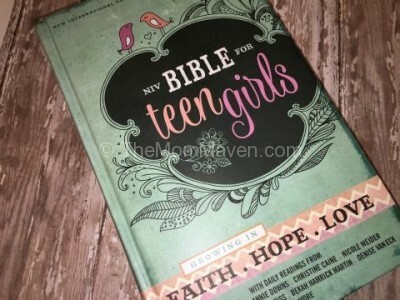 The NIV Bible is readable for a teen girl, which, to me, is very important. Along with that the book is pleasing to the eye with its teal and pink color scheme. 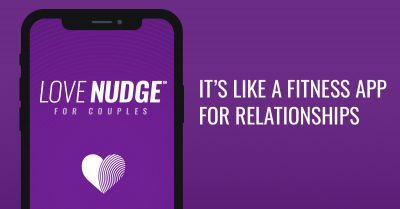 Inside there are pink highlighted promises of God throughout the Bible along with devotional readings by popular Christian authors including Bethany Hamilton and Christine Caine.